'We walk this same brown earth - you and me, Murrawee . . . ' In this lyrical, beautifully observed picture book, we see through the eyes of a young girl camping on the river with her family, life as it would have been two hundred years ago. Kerri Hashmi grew up in the Adelaide Hills. While working as a teacher and as a diplomat, she travelled extensively, and lived in Asia. This has given her a lifelong interest in learning about other cultures. 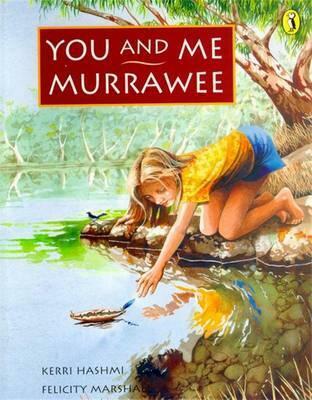 Kerri now lives with her family near the Murrumbidgee River, which gave her the inspiration for her book You and Me, Murrawee.